Hello and welcome to our group of three village churches, Westerfield, Tuddenham and Witnesham – all just north of Ipswich. Each church has a service every Sunday. Find out about what happens in church and our different types of service. You can see our monthly service pattern along with the calendar of all services and events. 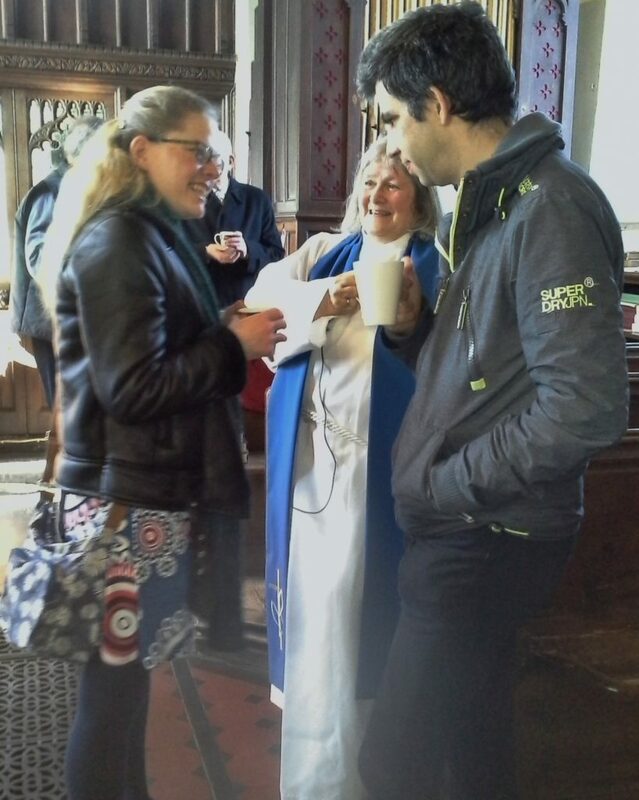 And you’re very welcome to stay and have a cuppa and a chat after any service. No pressure though – you don’t have to! If you’d like to arrange a baptism, wedding or a funeral please follow the links on the left. For general enquiries please get in touch with a Churchwarden.